Builders, Painters & Decorators, in , . 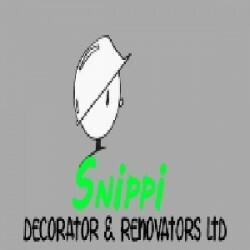 Snippi Decorator & Renovators Ltd cover Newham and the surrounding areas. 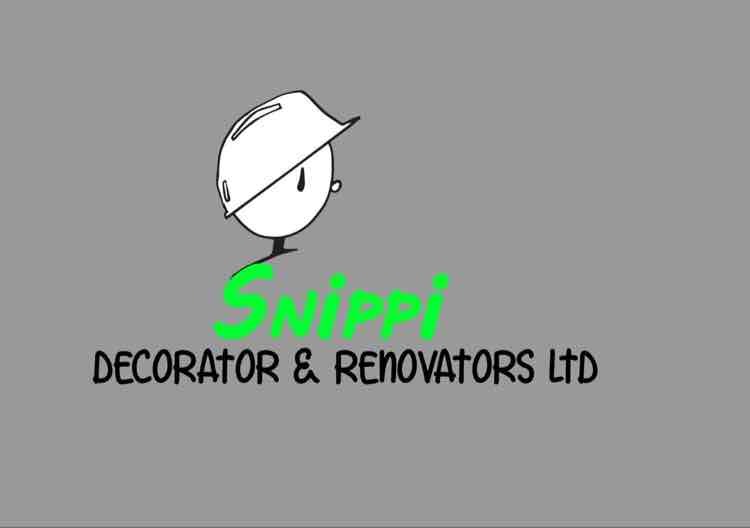 Have You Dealt With Snippi Decorator & Renovators Ltd?